Rimmel London are one of the UK's leading makeup brands. They've been in the business of self-expression since 1834. London is their playground. It's a perfect match; London makes its own rules. Its own colours. It gets down. And dirty. But does it with a wink and a smile. 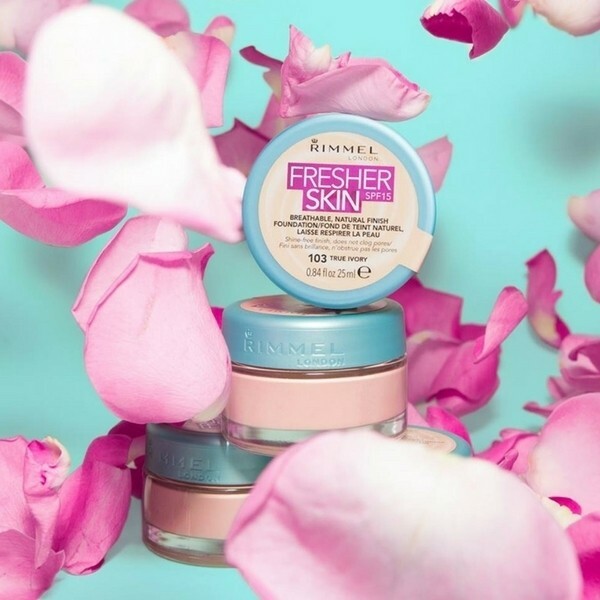 Sign up to get the latest free stuff and discounts on Rimmel London with YouthDiscount.com.